NASHVILLE, Tenn (RFDTV) Farming and ranching are two of the most dangerous occupations in our country. Recently, the Star Tribune calculated the facts and figures associated with farm deaths in their series “Tragic Harvest.” Star Tribune also spoke with families who have been affected by farm related deaths and accidents. 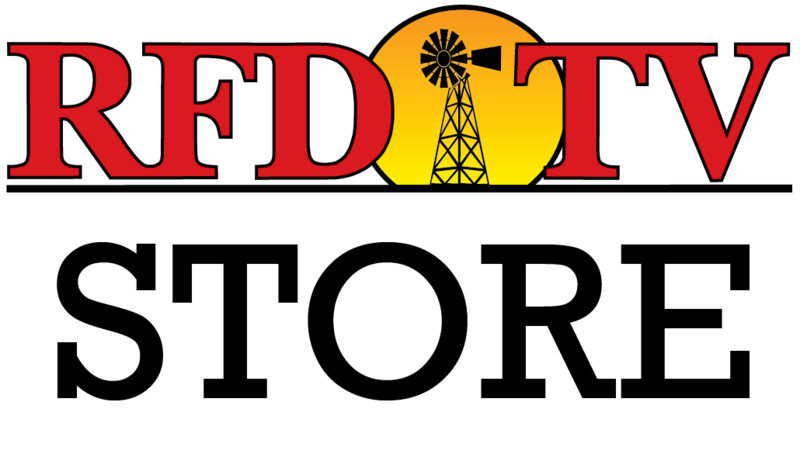 With their permission, RFD-TV is able to share those videos to help get the word out about the need for farm safety. To view the entire "Tragic Harvest" series, click here: startribune.com. This story is provided by the Star Tribune.